Welcome to Asana! Whether you’re the first person at your organization to sign up or a new hire on a team already using it, free or starting a free trial, this article will teach you the fastest way to get the most value out of Asana and how to use the key features. It won’t explain everything (that’s what the entire Asana Guide is for) but we will cover the fundamentals to help you start using Asana the best way, right away. 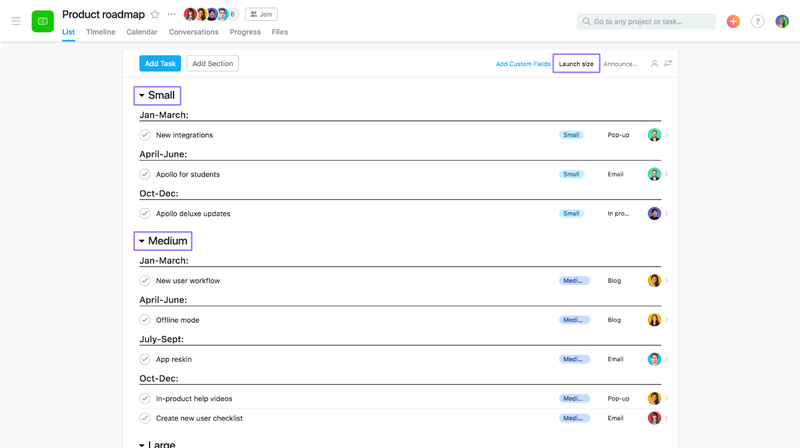 How is information stored in Asana? Organizations are based on your company’s shared email domain, and connect everybody within your company that uses Asana. Organizations (not Workspaces) are intended for businesses, companies, and professional uses of Asana. Access your Organization settings by clicking your avatar. The sidebar is a launching point for key actions. This is where you can check and respond to notifications in Inbox, see all tasks assigned to you in My Tasks, and where you can save reports, like for at-risk work or approvals. Portfolios store groups of projects. You can use them to see all the projects and status updates towards an initiative or objective in one place. Projects track all the actionable steps, information, and communications towards achieving a goal, initiative, or objective. Kat Mooney is a member of four projects within the Design team of Apollo’s Asana Organization: design requests, weekly critique, web design, and marketing assets. 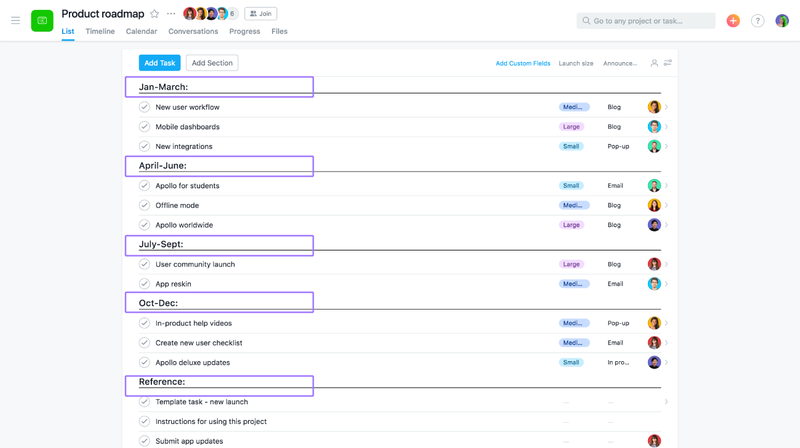 Get a quick tour of Asana’s interface. Projects and tasks are the most fundamental building blocks of Asana. Next we’ll show you how to create workflows with these building blocks. See more use cases in our ways to use Asana section or check out our templates library. We recommend creating your first project from a template to save time, and so you can see the basic structure of projects before you start building your own. Of course, you can always start from scratch. Click the bright orange + button in the top bar, and select Project. If you want to start with a template, click the Templates tab, then scroll to find a template that corresponds to work your team does. Click Use Template then rename it, select the team you want it to be on, then Create Project. You can add or delete anything as needed. If you want to build your own project, decide if you want a list or board, name your project, and add a description. Then click Create Project. Now that you’ve got a project, we’ll walk you through how to organize it. If you used a template, or have other teammates already using Asana, you will see custom fields and sections are already in projects. If you created your own project, you can add them as you follow along. To create sections, type a colon at the end of a task name. In board projects, just click Add column. Sections and columns represent one layer of categorization to group tasks, and custom fields help you filter and sort tasks in your project by things like priority, task status, or task approval. So if there are other ways you’d like to group your work that you didn’t create sections for, custom fields help you do this. Custom fields also help you standardize the information you track on a task. For example, you could have a “cost” custom field in a sprint planning project so you can ensure each task is properly costed before prioritizing it. Tasks represent actionable steps or to-do’s, and they can even store reference information in a project (like the project brief or spec.) You’ll see example tasks in our templates, but you’ll likely want to add more of your own to represent all the steps that need to happen to complete your project. Click into the project, type a task name, then press enter to keep adding more. A good task has an assignee, date range, and instructions or context to complete the work (a task description, attached file, or comment). Make task names specific and action-based. E.g., instead of “Blog post,” create a task called “Write [title] blog post” and one called “Publish [title] blog post”, so there’s no question about what needs to get done. Link to relevant work in the task description by @mentioning related tasks, projects, or conversations. Add start and due dates so it’s clear when someone should start on the work in order to successfully complete it by the deadline. Attach files when referencing a document. Set realistic due dates for your teammates as soon as they are known, or with your best guess so they’re on the radar. Add teammates as followers so they can stay up to date on task progress. Mark a task as dependent upon another so teammates only start that task when the prior task has been completed. 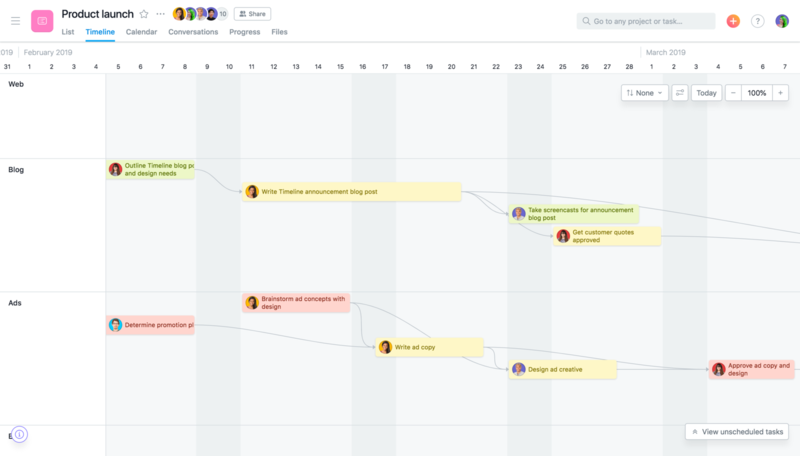 To help you map out the most successful project schedule and stay flexible once it’s underway, try Timeline. 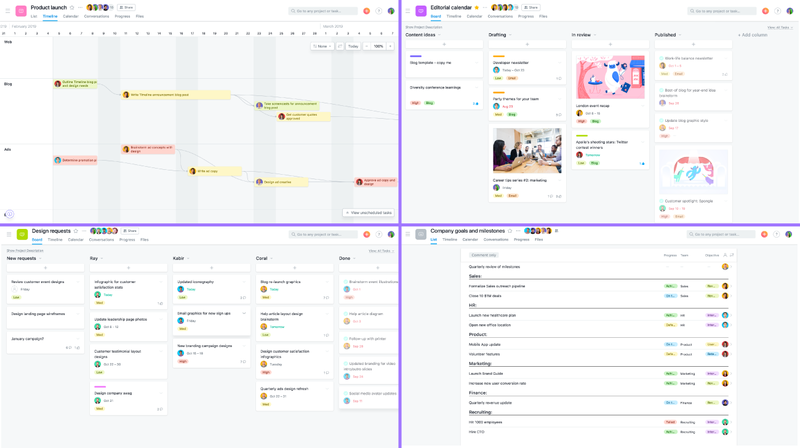 Timeline is a Gantt-style view to help you visualize your schedule, where you can easily drag and drop tasks and create task dependencies to ensure your schedule is realistic before conflicts happen. If they do, you can easily shift things around to move deadlines or resources. Some of the features above are only available in paid versions of Asana. Get started with a free trial today. 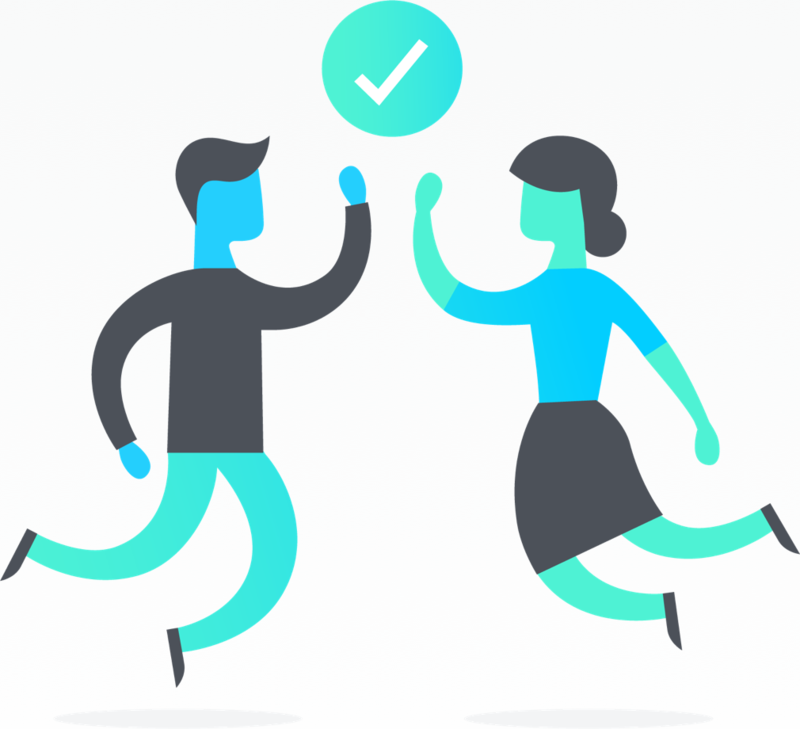 Add a follower—Add stakeholders as followers of a task so they can see any work on the task, communicate about it, and get notified about progress. You can add/remove followers at the bottom of the right panel. Comment on a task—You can comment on a task to ask questions, respond to teammates, or offer extra information and insight. @mention—Type @ in a comment or description to mention teammates and create direct links to conversations, tasks, or projects in Asana. Complete a task—When the work represented by a task is finished, mark it complete. Leave a comment to make it clear what you accomplished and if there is anything else someone should know about the final work or outcome. If there is important information in the completed task you want to keep easily accessible, unassign it from yourself, mark it incomplete, then rename the task to have “[REFERENCE]” in the title so it’s clear there isn’t anything actionable to do on it. Use Timeline to make any shifts in your project plan if deadlines or resources need to be moved around. You can also share this view with stakeholders that want to see your project plan so they know key milestones and deadlines and how you’re pacing to hit them. Write status updates in the Progress tab of your project. Choose a status color and @mention teammates, tasks, other projects, and conversations to link to them in the status update. The update will go out to all the project members. Managing multiple projects? Create a project Portfolio to see project status, deadline, priority, and owner all in one place. Portfolios make it easier to understand progress and share that out without having to cobble together information across docs, meetings, and stakeholders. 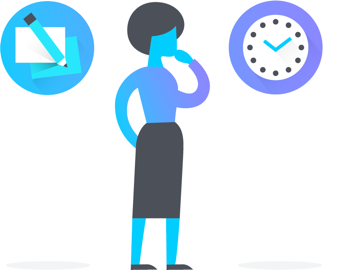 As projects move forward, Asana gives you lots of options to monitor work in a variety of ways that don’t require extra manual work the way email and files do. 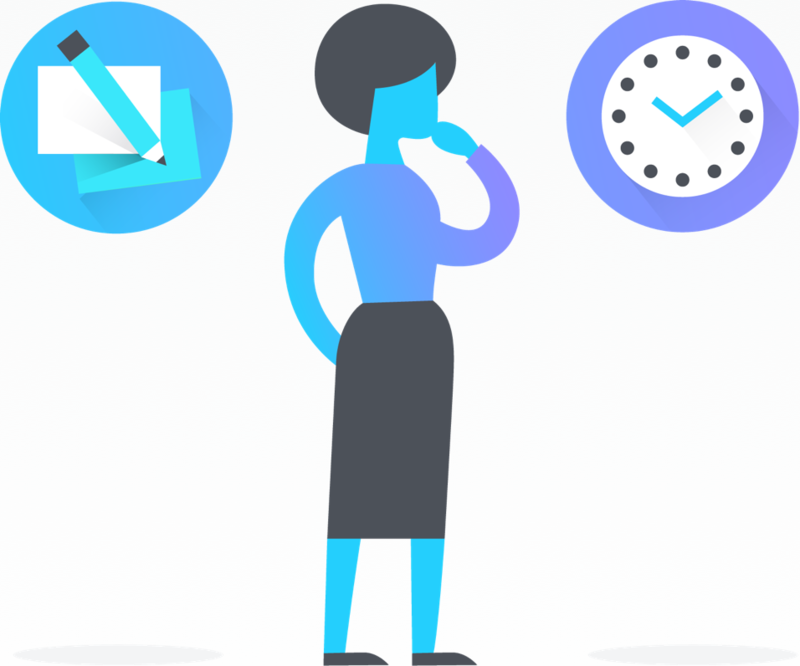 Open the sidebar of Asana to see My Tasks, Inbox, and Portfolios, which are like a command center to help you navigate to your own work, updates about work, and overall project progress. My Tasks automatically shows all tasks assigned to you and when they’re due. Come back to My Tasks throughout the day to check off tasks you’ve completed, see any new work that’s come in, and get started on your next task. Mark tasks as Today, Upcoming, or Later so you can focus on work you need to complete now, but not lose track of what’s coming up. Just drag and drop them to the proper category. Inbox is a news feed of updates, but only for the work you’re following. Unlike email, you can control what updates you get and unfollow anything that’s not relevant. You can also respond to things right from Inbox to keep work moving. 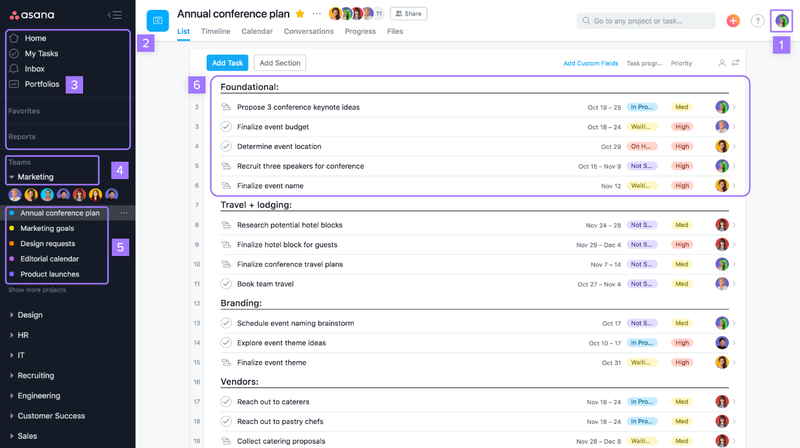 You also don’t need to manage your Asana Inbox obsessively to be able to find work again—all updates you see in Inbox live in tasks, projects, and conversations that are already organized in Asana. Congrats! You’ve taken your first step in learning how to use Asana. There are lots of other resources to help you and your team along the way, for all different kinds of learning styles. Read the Guide—You’re already reading it now! The Guide Journey walks you through onboarding, best practices, and gives lots of examples. The Help section provides specific feature documentation. Enroll in Asana Academy—The Academy is full of in-depth online video courses that walk you through the best ways to use Asana. Learn Asana basics in 15 minutes—Asana lessons are animated slides that explain the top features for individuals and take only a few minutes to complete. Try out some different ways to use Asana—Asana is meant for all kinds of teams to track their work. 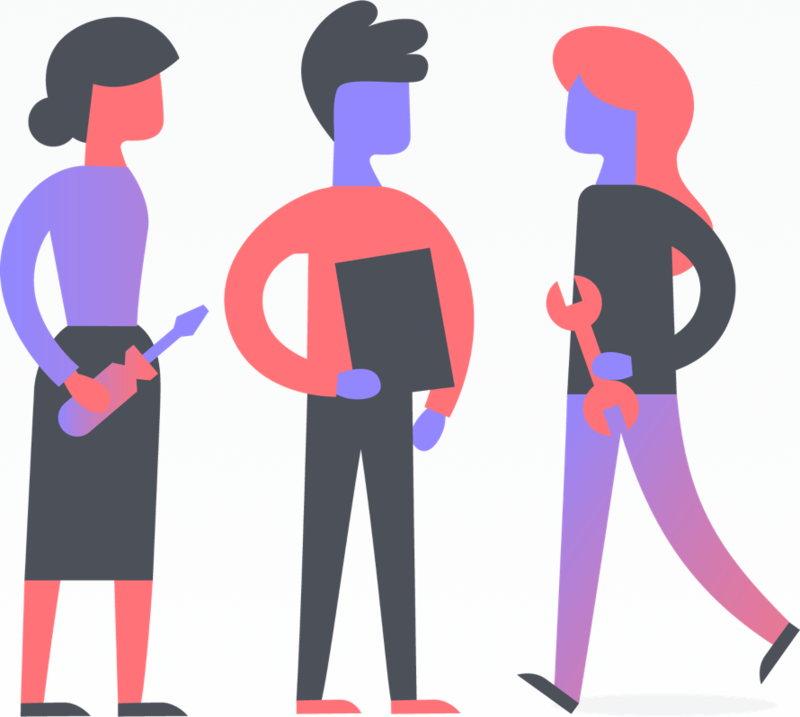 Peruse our use cases to learn more about ways you and your team can use Asana in general, and specifically for your team type. You can also take a look at our templates. Download our iOS or Android app—Just like our web app, you can use our mobile app to create tasks and projects, have conversations, and get updates on progress to track your work on the go, both on and offline. 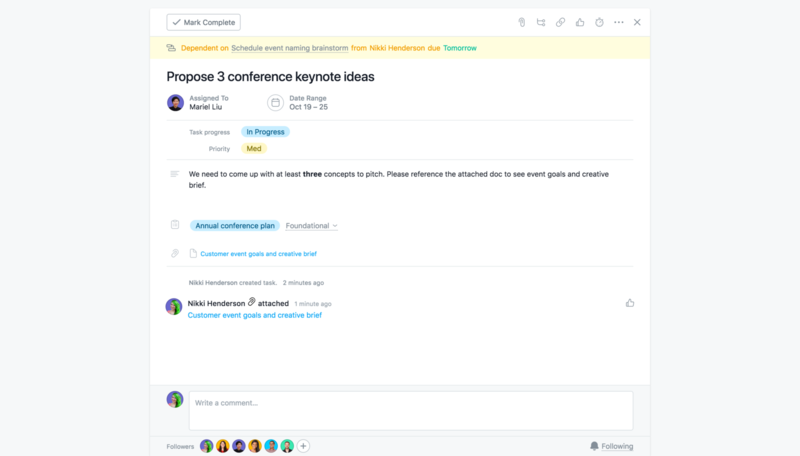 Connect other tools with Asana—Integrating tools you already use with Asana helps you work smarter so there’s less context switching, and you can use each tool for what it’s best at. Check out our Gmail and Outlook to start moving away from email with your team. 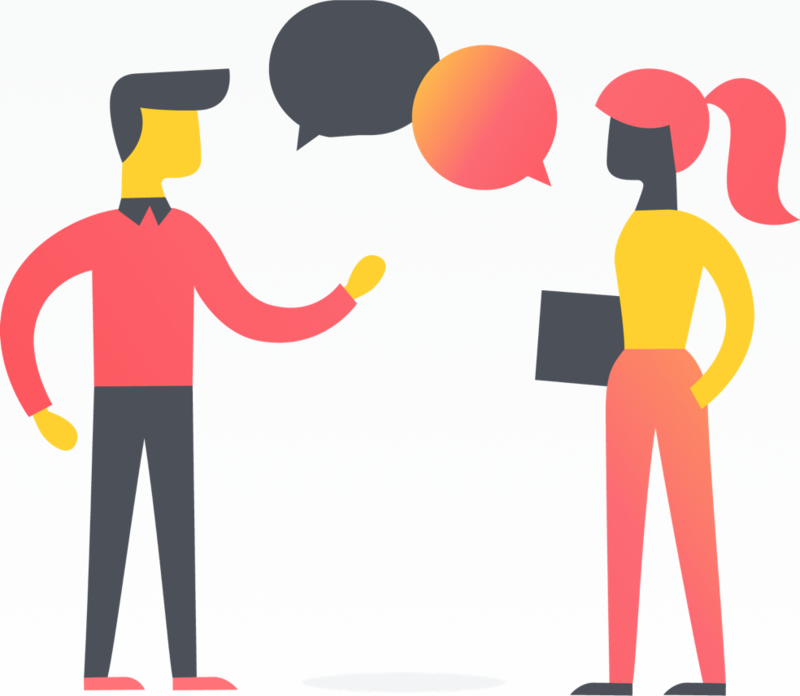 Get your questions answered— Our Community Forum is full of Asana experts, customers, and advocates to answer your questions and share how they use Asana. You can also reach out to our support team with any issues. 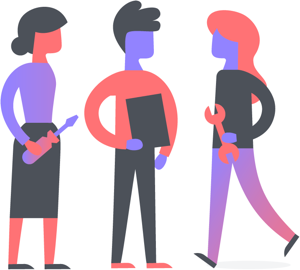 Attend a training near you— Asana Together is a global community of experts to teach, learn, and connect. Check out our events page to register for trainings, meet ups, webinars, and more. Watch How to Asana—How to Asana is our YouTube series that gives you walkthroughs of our top features, use cases, and best practices in 3 minutes or less. Print our handy 1-pager that gives you a quick breakdown of features to keep at your desk or share with your team before/after the kickoff meeting.